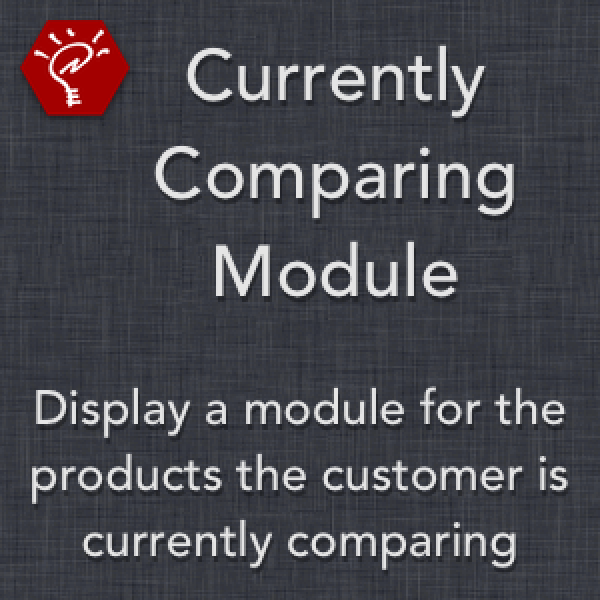 This module will display to your customers the products they are currently comparing. 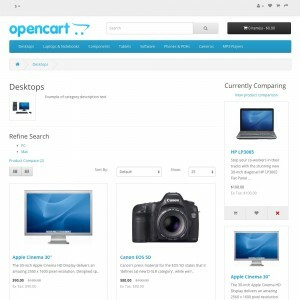 They can add them to their cart, remove them from the list, or view the product comparison page all directly from the module. 100% compatible with custom themes (for the 2.x version of the extension). 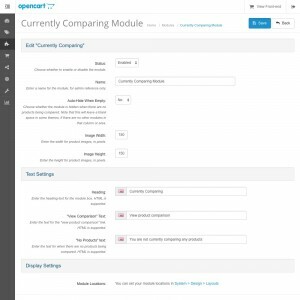 Utilizes AJAX to add products to the module directly after an "Add to Compare" link is clicked — no page reloads necessary. 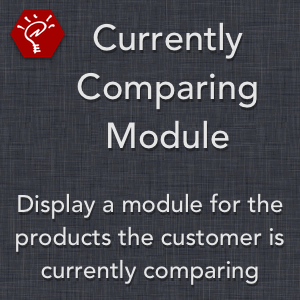 Properly limits the products in the module to the same number as the product comparison page. 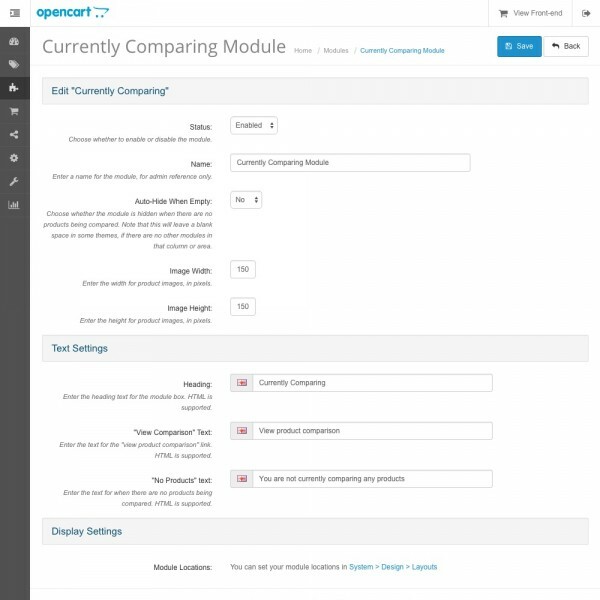 Displays a link to the product comparison page when there are products being compared, and hides the link (or auto-hides the entire module) when no products are being compared.